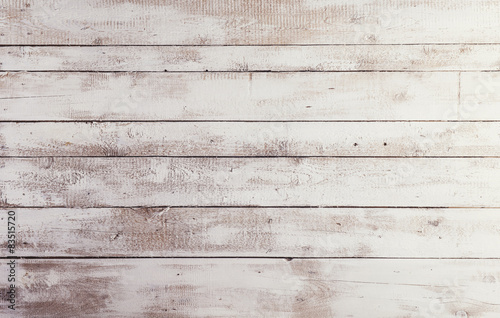 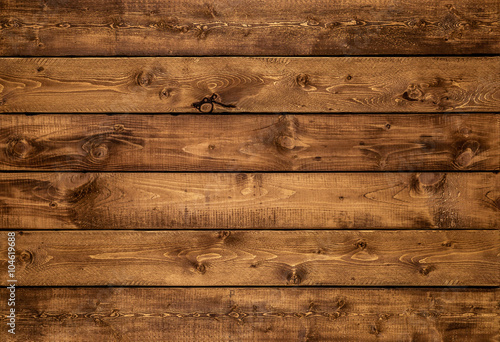 Longing for a wooden wall in your bedroom or in your living room but can’t afford it? 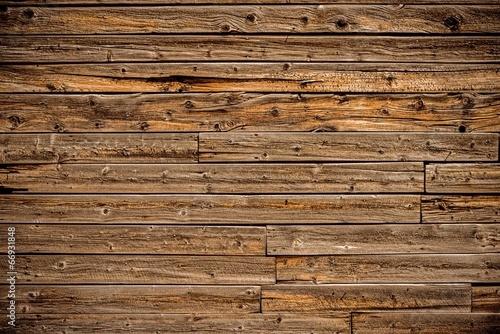 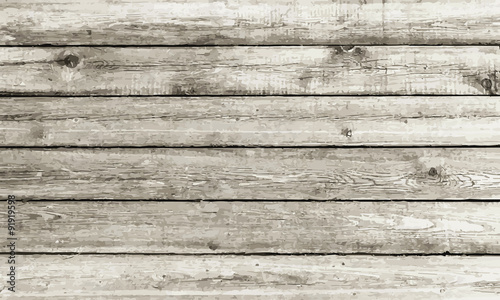 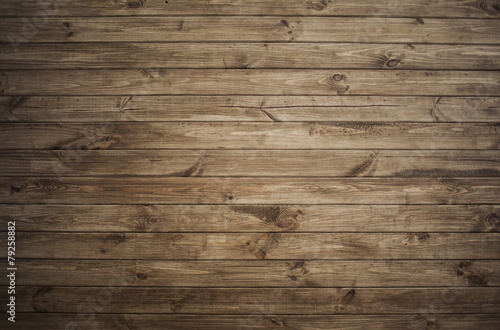 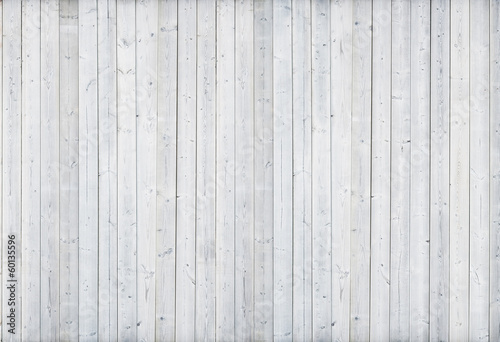 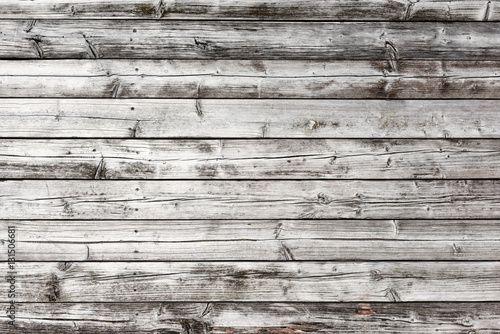 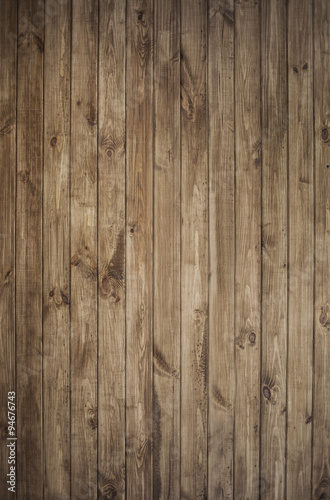 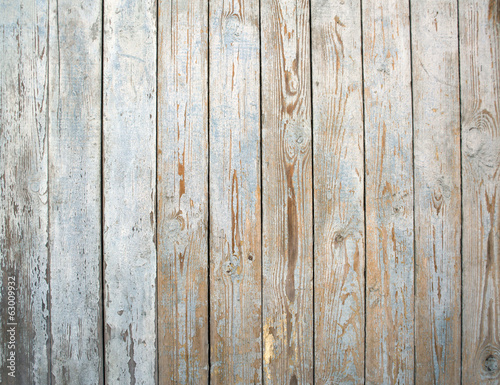 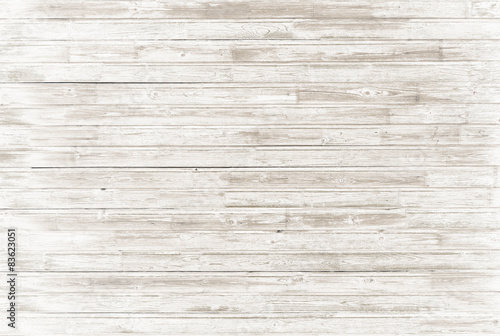 A textured wood mural wallpaper will add that rustic and warm look to your favorite room without busting your budget! 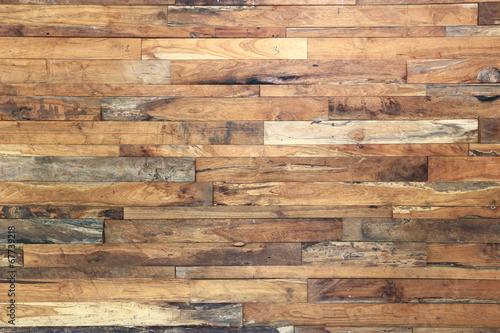 A very simple, affordable and trendy alternative to real wood! 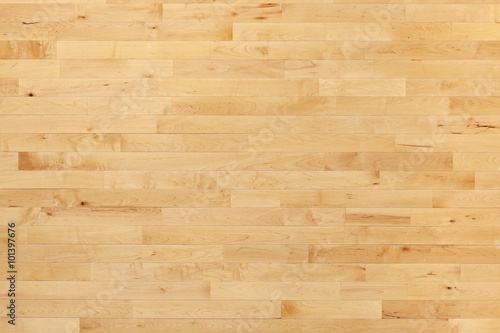 All our wood murals are printed from high resolution pictures. 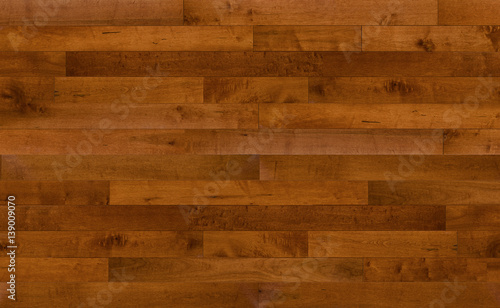 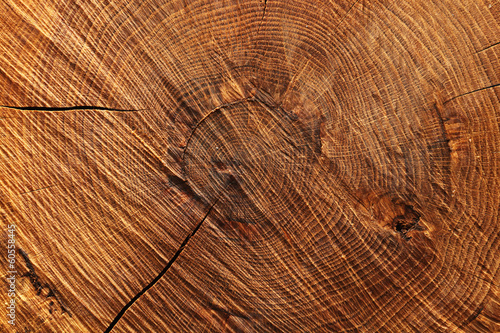 Can’t find the wood texture that you like in our selection? 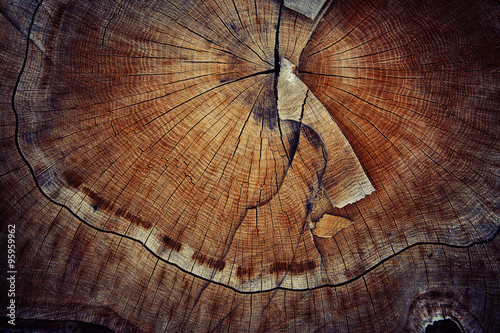 You can use the search engine to find your image within our Premium and Standard databases. 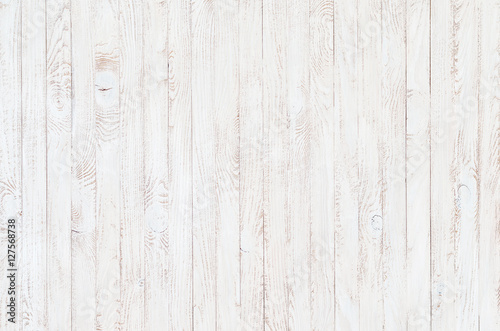 For a unique wood mural, you can even use your own picture!